SERV1 SIAKADU | Drs. H. Benny Herawanto Soesetyo, M.Psi. Drs. H. Benny Herawanto Soesetyo, M.Psi. Nama : Drs. 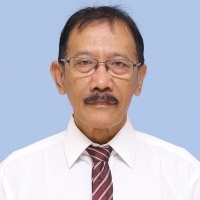 H. Benny Herawanto Soesetyo, M.Psi.